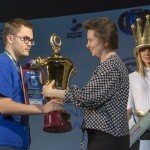 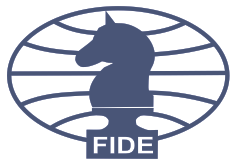 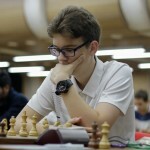 The eleventh round of the world Junior championship in review of international master Vladimir Barsky. 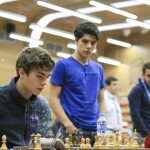 International master Vladimir Barsky prepared a review of the tenth round of the world championship among juniors. 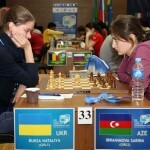 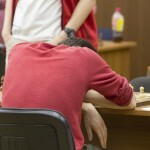 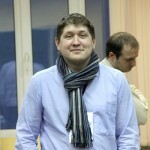 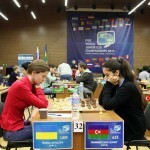 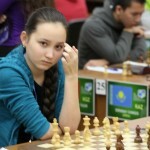 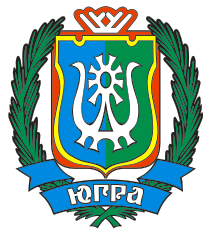 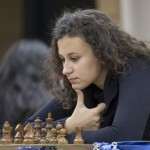 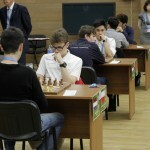 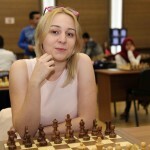 International master Vladimir Barsky prepared a review of the ninth round of the world Junior championship. 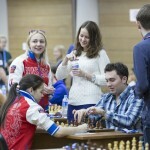 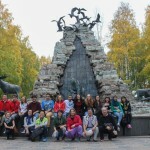 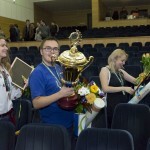 International master Vladimir Barsky prepared a review of the eighth round of the world championship among juniors.